Lappeenranta has the fourth highest number of Masters of Science in Technology in Finland, in relation to population (2.1% of the population, Source: Tekniikka&Talous magazine, 9 Oct. 2015). There are over 1,200 Masters of Science in Technology in the area, and a total of 10,000 university students. Skilled professionals are therefore easy to find. The diverse training opportunities and research activities provided by and carried out at the Lappeenranta University of Technology (LUT) and University of Applied Sciences (Saimia) greatly benefits companies. 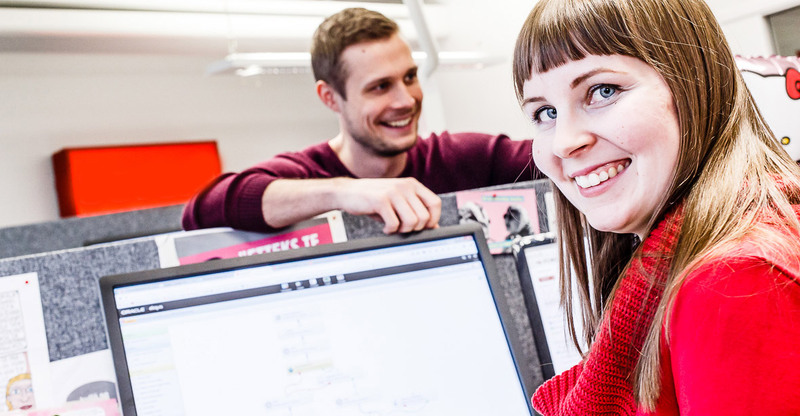 The hundred companies and thousand professionals operating in the technology hub, at the campus, form the largest community of technology enterprises in South-Eastern Finland. The businesses collaborate closely and new companies are warmly welcomed. The tight-knit group of software companies, in the area, employs over 1,000 professionals. There is nearly 70 nationalities at LUT which ensures the competent workforce in the area. In August 2016, LUT was ranked among the top 20 challengers on a list of the most promising universities in the world. The listed universities are seen as challenging the elite universities and are expected achieve global fame by 2030. Common to all of the rising universities is a balance in their long-term vision and short-term strategy execution, a clear view of the changing world and their role in it, sustainable use of resources, the staff and culture needed to achieve success and a focus on impact. Read about LUT’s operations here.